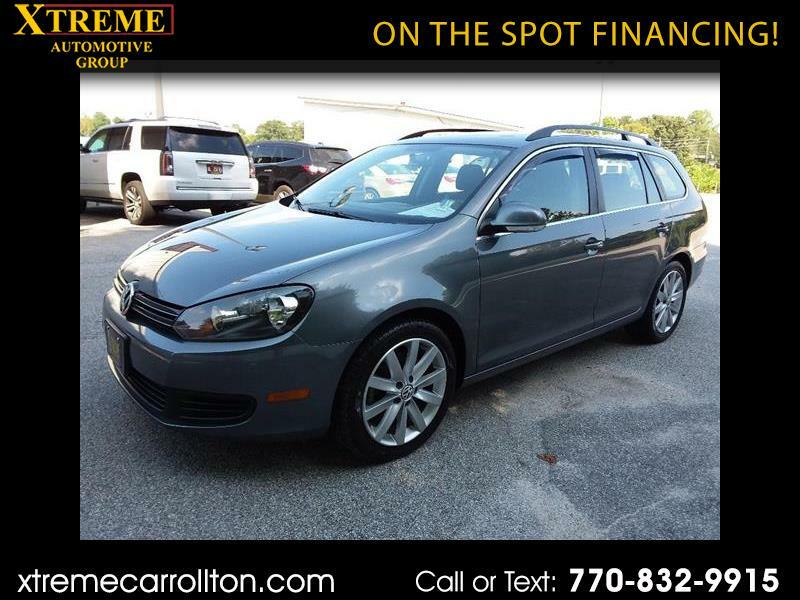 Unbelievable fuel mileage-- lots of space- panoramic roof- leather!!!! CLEAN!!! Affordable!! !